Само регистрирани потребители могат да слушат всички песни от този албум! "UPDATE `songs` SET `visits` = `visits` + 1, `visitstoday` = `visitstoday` + 1, `last_visit` = '31297204' WHERE `id` = 1464900 AND `last_visit` != '31297204'"
In 1991, Sperma released their debut album Nyotei Fukkatsu. 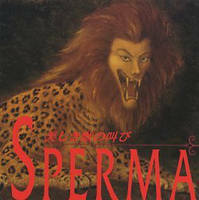 Followed two years later by the genre defining sperma cardMegami Tensei, this album setting the tone for what was to come. In 1996, the group released their third and final album Utsukushiki Shishi no Sakebi. Their finest work, the album’s musicianship, recording quality and Ranko’s vocals is a definitive progressive metal album. 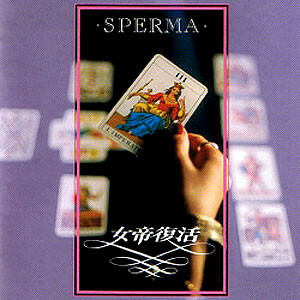 Sperma had found their voice, just in time to loose it. Чиканутые японцы . А оральных то нашли ? 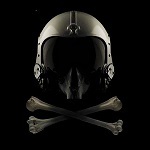 http://rutracker.org/forum/viewtopic.php?t=1757558 выше 128 ничего нет. А ты зарегена там, Даш? Попросишь перезалить?